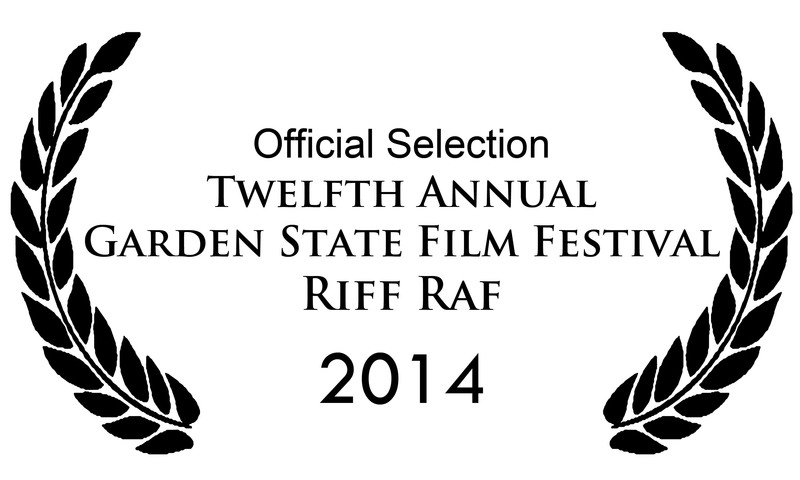 RIFF RAF IS AN OFFICIAL SELECTION OF THE 12TH ANNUAL GARDEN STATE FILM FESTIVAL! The festival will be held on April 3rd through the 6th in Atlantic City, NJ. Congratulations to everyone involved! Like and share if you’re excited about this! Next Beat the rush for Riff Raf tickets!